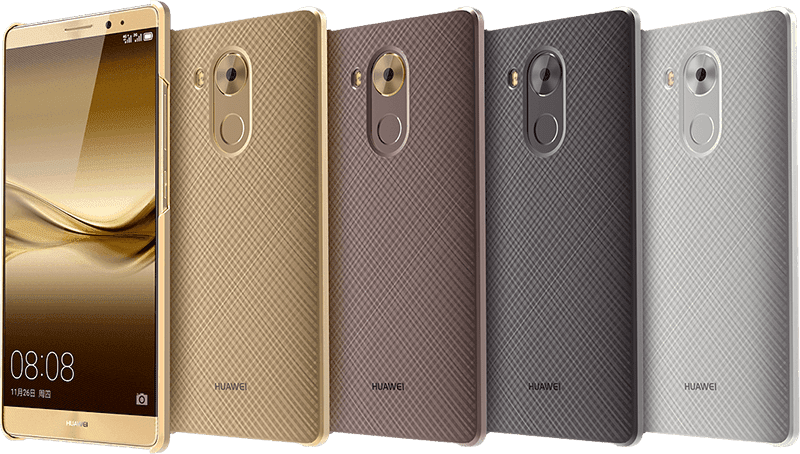 Huawei Mate 8 Scores A Little Under 95K Via Antutu Benchmark! 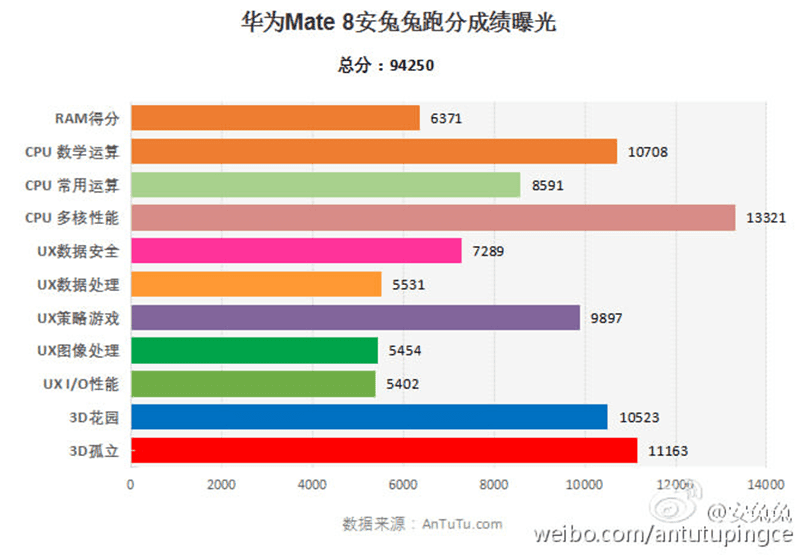 Home / huawei / mobile / news / Huawei Mate 8 Scores A Little Under 95K Via Antutu Benchmark! Huawei appears to be doing it right with the newly released Godly spec'ed Huawei Mate 8. It appears that the combination of 64 Bit Kirin 950 octa core processor, i5 coprocessor, Mali T880 GPU and 4 GB RAM is truly a beastly setup. According to recent reports at androidheadlines website, the above mentioned new flagship of Huawei scored 94,250 at Antutu benchmark. Related: Huawei Mate 8 Review - The Do It All Executive Grade Phablet! That's the highest score ever recorded for a smartphone beating the likes of their own prototype (over 80K), Samsung Galaxy Note 5 (69K) and the rest of the flagships by any brand. If everything stated on that benchmark and reports are correct, Huawei is setting a new standard in terms of hardware performance and capabilities globally. Let's just hope that this won't suffer from battery drains and heating issues found with other powerful top of the line phones before.